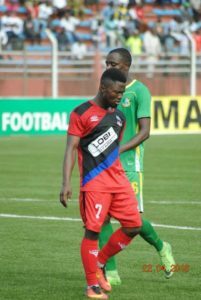 The camp of Lobi Stars who are to represent Nigeria in the CAF Champions League was thrown into confusion yesterday following the forceful abduction of their forward Sunday Akleche by unknown men. Already the kidnappers have placed a 50 million naira ransom on the forward and his wife in one of the conversation they had with his family via his phone yesterday night according to reports exclusively gathered by Owngoalnigeria.com. Ever present for Lobi Stars who were crowned champions after the Nigeria Profesional Football League was brought to an end with 14 matches left to go, the Kaduna born forward has not been allowed to talk to his family by the kidnappers. Already the issue has been reported to the security agencies in Abia State and search is on to know the exact location he was kidnapped in order to trace and possibly rescue him from his abductors . 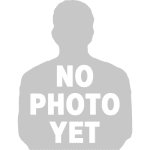 Owngoalnigeria.com is hereby joining his family in prayers for the safe return of the soft spoken and easy going winger who has been at the club for three seasons.